Introducing the Cowabella Collection featuring adorable black and white dairy cows from Vermont artist Sarah Rosedahl. Now available in two colors Bubblegum Pink and Mint Green inspired by our favorite ice cream flavors. 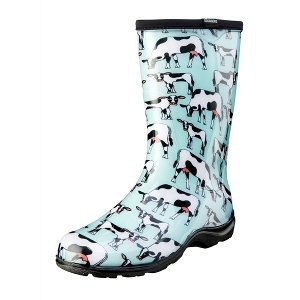 Everyone's been "mooing" about these adorable cows print boots. 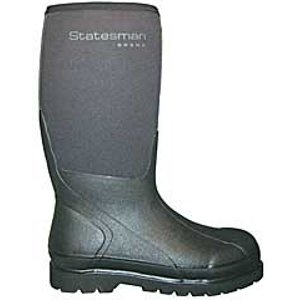 They are lower and wider than most rain boots, there is more room to tuck your pants into. Just like the rest of our Sloggers MADE IN THE USA boots and shoes, they include our "All-Day-Comfort" insoles and our signature deep lug sole for great traction in wet and muddy conditions. 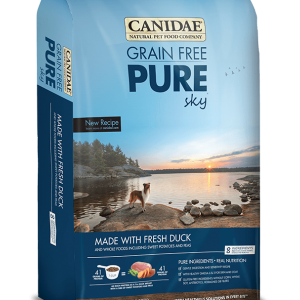 Our boots are made from 100% recyclable, medical grade material, so they have a soft feel and no odor (like the China stuff), and they are easy to hose off clean. Made in the USA. Always was. Always will be. 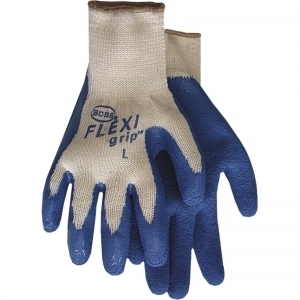 PVC glove stays flexible in extreme temperatures. Fleece liner adds warmth. Large. 8oz. 100% brown cotton jersey. Clute-cut design with knit wrist. Cotton. 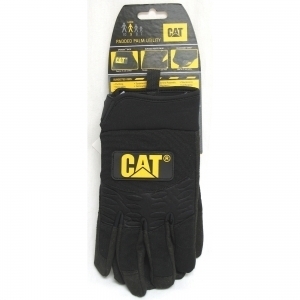 Designed for durability and comfort while digging and working in dirt and mud. No seams in fingertip to wear out. Machine washable. Easy to grab roots or rocks. Cotton knit, rubber. 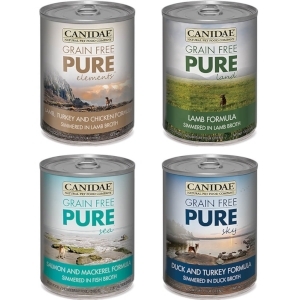 Wears like iron, outperforms leather! 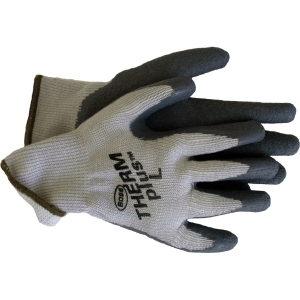 Tough nitrile coated palm resists punctures and abrasion. 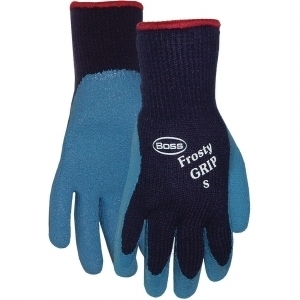 Breathable back and extended cuff add comfort. Excellent dexterity. 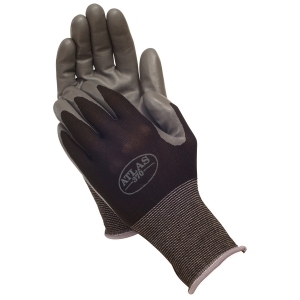 Padded in high wear areas for increased protection. 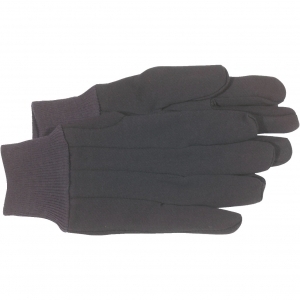 Clarino water resistant synthetic palm. 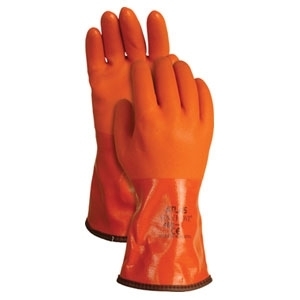 Neoprene knuckle and wrist for added protection. Spandex back for outstanding fit and breathability with adjustable wrist strap. Statesman 12 inch Fieldrunner Boot is made of 5mm thick neoprene+airmesh; double layer; black color lining; matte finish with pattern rubber; wave pattern outsole base. 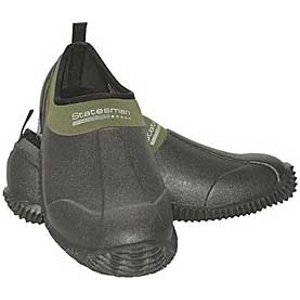 Statesman 4 inch Gardenrunner Shoe is made of 5mm thick neoprene; single layer; black color lining; matte finish with pattern rubber; wave with dots pattern outsole base. 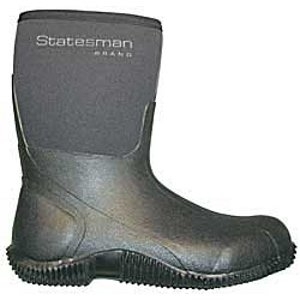 Statesman 16 inch Agrunner Boot Mens 7 / Womens 8 Black. Boot is made of 5mm thick neoprene+airmesh; double layer; black color lining; matte finish with pattern rubber; thick banded outsole base. 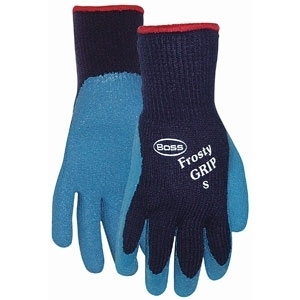 Frosty grip, insulated rubber dipped work glove. Rubber, acrylic liner. 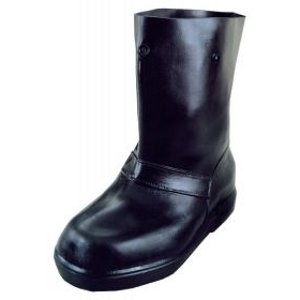 A 12" high overboot that easily pulls over your shoes or work boots and won't "blow" out. Stretchable, breathable back. Latex palm for flexibility and a better fit. Poly-cotton brushed lining for extra warmth. Knit wrist seals out dirt. Poly/cotton, string knit, latex. Stretchable, breathable back. Latex palm for flexibility and a better fit. Poly-cotton brushed lining for extra warmth. 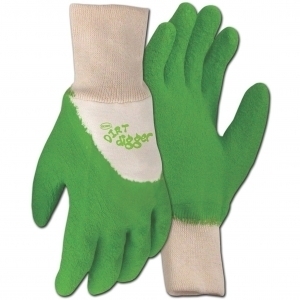 Knit wrist seals out dirt. Poly/cotton, string knit, rubber. 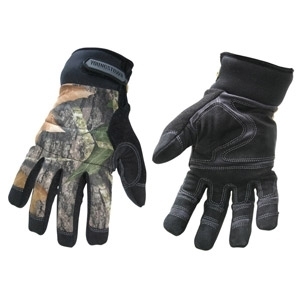 Youngstown's Camo Waterproof Winter Glove is the winter glove you have been looking for - durable, dexterous, comfortable and waterproof! Created in a unique triple layer design featuring a soft and insulating microfleece liner, a waterproof / windproof inner membrane and a durable, form-fit outer shell.